HDIS: Product Spotlight! Save on a DigiScan Thermometer! Product Spotlight! 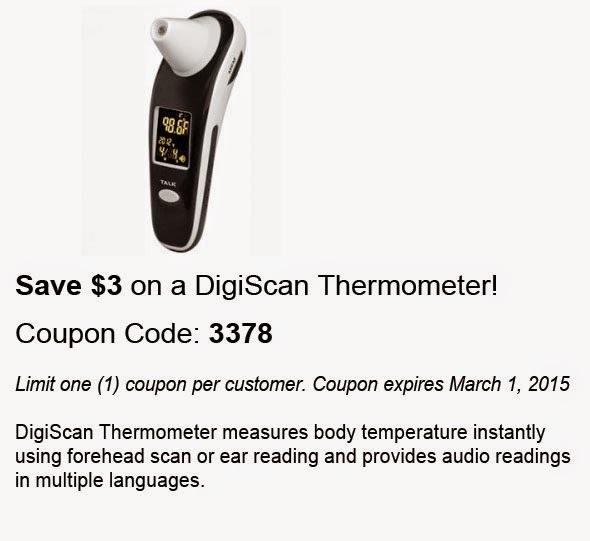 Save on a DigiScan Thermometer!